Welcome to Sleep Medical Associates Sleep and W8MD’s insurance medical weight loss program in New York City. As one of the very few medical weight loss and sleep center to accept most health insurances in NYC for *weight loss physician consultations, we offer an evidence based physician supervised medical weight loss program. 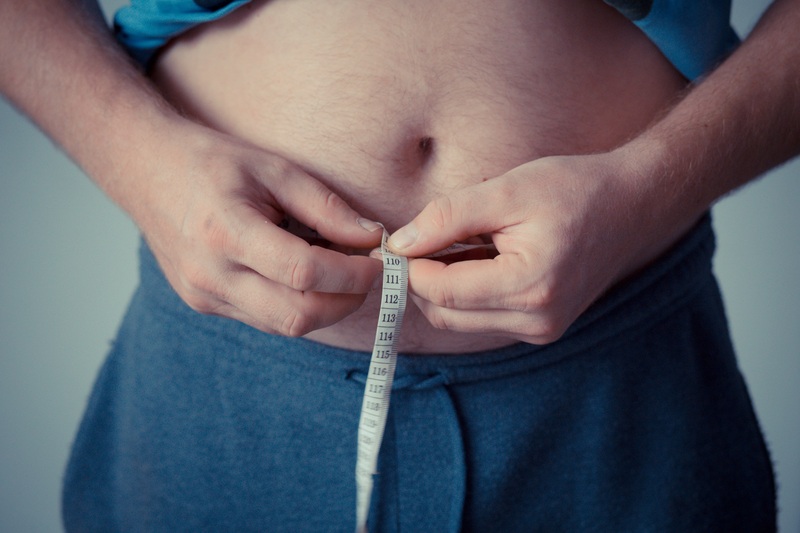 Our medical weight loss program is designed to address the complex metabolic, hormonal, stress, nutritional and sleep related factors under the careful supervision of a physician trained in obesity medicine. After the consultation with the weight loss doctor, the doctor might recommend an appropriate weight loss medication along with a low calorie diet plan, a personalized exercise and physical activity instructions, and other measures for fast and effective non-surgical weight loss. Since we bill insurance directly for the weight loss visits, you only pay copay and the biweekly program cost as noted above that includes the medication if dispensed in the office. These FDA approved diet pills or weight loss medications in NYC can help you burn fat to help you lose weight fast in NYC in addition to a low calorie diet and an exercise program. These medications control your appetite and burn fat more efficiently! These weight loss medications also can eliminate excessive hunger and reduce your food cravings! Self pay cost is just $130.00 per month that includes consultation, and up to two medications and nutritional counseling with instructions on proper diet that suits you. VLCD or LCD Diet Plans Under careful medical supervision, we offer clinically proven Very Low Calorie meal replacement plans using the specially made W8MD protein shakes, bars, and other weight loss supplements. Our fast weight loss diet program in NYC starts at 800 calories and up. We offer partial meal replacement with 1 or more of your own meals and some of the meals replaced with protein shakes, and bars for fast and safe weight loss. Our protein bars and shakes cost as little as $2.15 cents. They are so inexpensive that you in fact save up to 15 percent compared to even the grocery ingredients for home cooked meals. We are flexible and work with you if you just want to take the diet medications and no supplements. For this flexibility, and insurances being accepted for visits, we believe this is the best medical weight loss program in New York City. 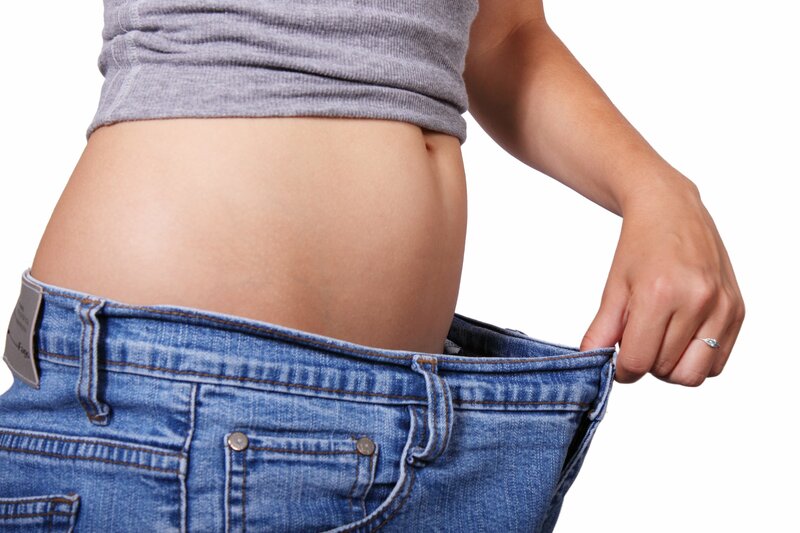 Our medical weight loss program in New York City has helped hundreds of patients lose weight safely, quick and effectively as evidenced by the weight loss success stories! Also see the weight loss testimonials page on the main W8MD website. What about cost of weight loss Physician Visits? Depending on your insurance plan, you may be able to get these services. W8MD is one of the first physician weight loss programs to accept health insurance for the weight loss visits. We are truly humbled and honored by the great reviews by anonymous patients that used our service on third party websites such as ZocDoc, Practice Fusion, Yelp, Google Reviews and our own W8MD medical weight loss centers website! Our patient’s that followed the instructions and succeeded in reaching their weight loss goals are our true heroes! It is our passion to help patients reach their weight loss goals, and it gives us tremendous joy to see many of our patients come off of many chronic life style medications such as blood pressure, cholesterol, diabetes medications, get rid of CPAP for sleep apnea after successfully losing weight! Also read why exercise alone is useless for weight loss!